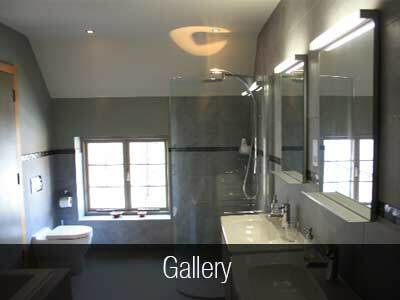 Mereway Bathrooms was formed in 1997 under the Mereway umbrella, and now operates as part of the Mereway Group of Companies, as a separate company located in a dedicated 30,000 sq ft premises also based in the West Midlands. builders’ merchants and plumbers all over the UK. 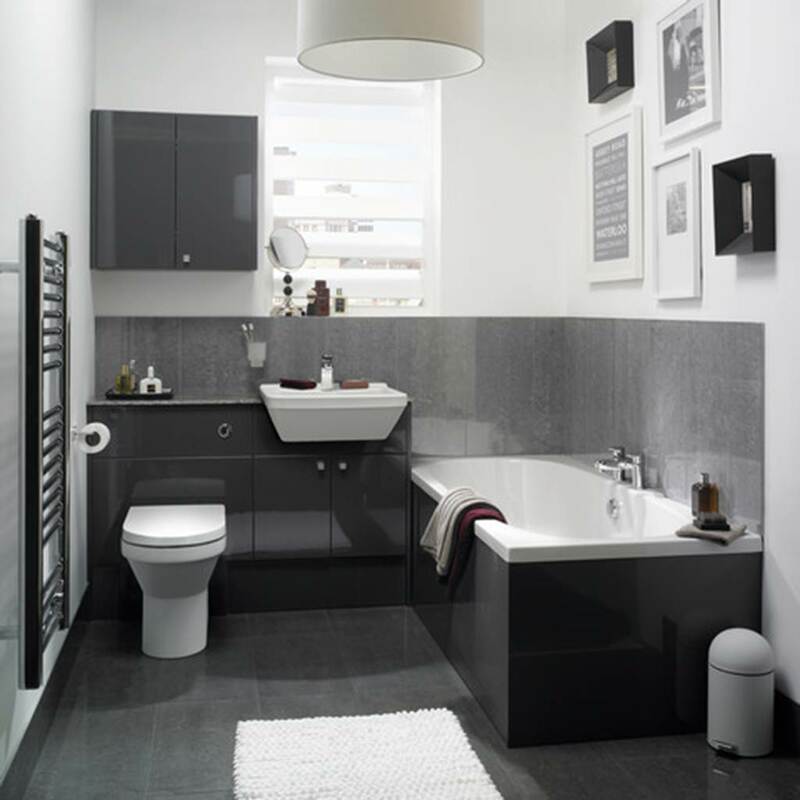 retailers, you can rest assured that your bathroom will be designed, planned manufactured and fitted by experienced industry experts quickly, efficiently and professionally. 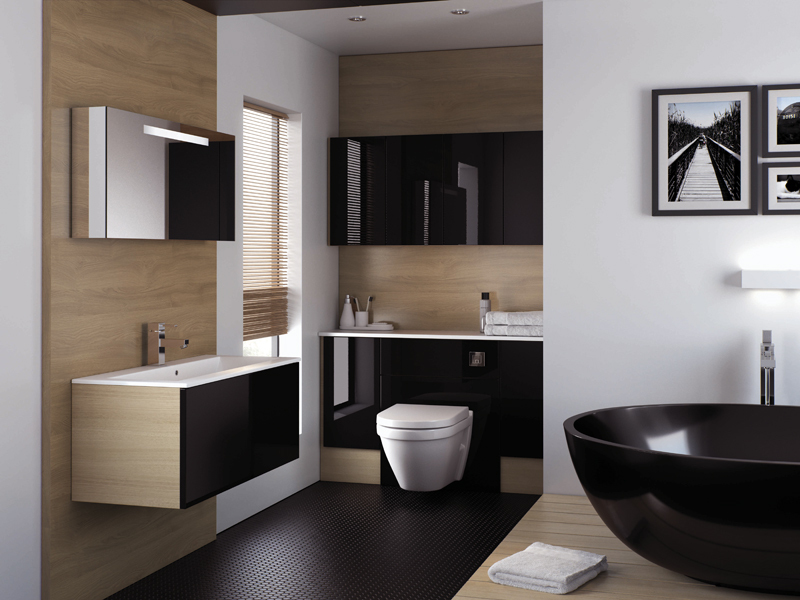 With some of the fastest manufacturing and delivery lead times in the business combined with outstanding product quality, retailers recommend Mereway Bathrooms time and time again. 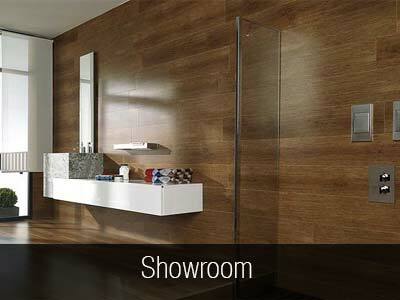 Wave Bathroom Salisbury is an approved Mereway dealer.